Children's Book Youtube Channels List. 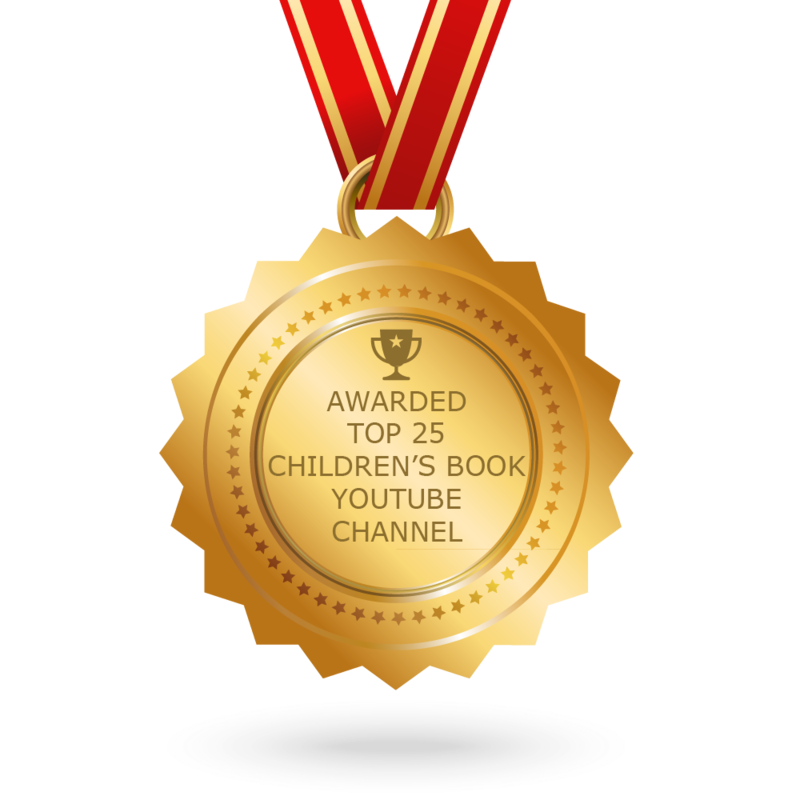 The Best Children's Book Youtube Channels from thousands of Children's Book Youtube Channels in our index using search and social metrics. Subscribe to these youtubers because they are actively working to educate, inspire, and empower their audience with frequent updates and high-quality videos. About Youtuber StorylineOnline is children's literacy channel and it streams videos featuring actors reading children's books alongside creatively produced illustrations. About Youtuber StoryTimewithMsBecky is a place for Storytime Reading with Thought! Join StoryTimeWithMsBecky, along with her co-host Bear, and listen to Ms Becky read your favorite children's books! About Youtuber Books Read Aloud For Children is a channel wherein several children's books are read aloud for kids. About Youtuber KidTimeStoryTime is dedicated to reading bedtime stories online for all the kids. Funny, inspiring, educational & brain-filling, KidTime StoryTime aims to plant a lifelong love of reading in young minds. About Youtuber Welcome to Children's Books! In this channel stories from various books are read aloud for your children. About Youtuber We're HarperCollins Children's Books and we're all about stories that young minds never forget. About Youtuber Ryan Lagod and Craig Tovey are two family-friendly comedians that read children's books aloud with silly voices, big emotions and sometimes improvised songs! About Youtuber Children's books that suits all ages, including: The Gruffalo, The Immortals, Meg Cabot, Young Sherlock Holmes, Emily Gravett, Chris Riddell, Rainbow Rowell & more. About Youtuber Welcome to Children's Library of Audiobooks! This channel is Full Library of Great Books for kids. About Youtuber This channel is all about Custom book illustration by Toby Mikle. About Youtuber Charlesbridge publishes fiction and nonfiction picture books, middle-grade, and young adult books about people, places, world cultures, the environment, math, history, funny bunnies, food, animals, outer space, the deep sea, art, music, pet dragons, and everything else. About Youtuber Ryan and Brandon review books from their home in Zurich, Switzerland so parents know what to buy their kids for reading. About Youtuber Children's Books Ireland is the national children's books organisation of Ireland. Through our many activities and events we aim to engage young people with books, foster a greater understanding of the importance of books for young people and act as a core resource. About Youtuber This channel is all about reviewing various Children's Books by Richard. About Youtuber Children's Books and fun stuff is all about Stories for kids. I read to your kids to give you a break. About Youtuber Welcome to Dr. Qooz Children's Books channel. This channel mainly comprises of reviews of Children's Books by Dr. Qooz. About Youtuber Nosy Crow is a children's publishing company, they publish child-focused, parent-friendly children's books and apps with the aim of creating books and apps that encourage children to read for pleasure. About Youtuber Welcome to Rainbow coloring book channel! This channel aims to improve children's coloring skills. About Youtuber Storytime brings you bedtime stories for kids, fairy tales, myths and legends, folk tales, fables, poems and rhymes, stories from around the world. About Youtuber Welcome! On this channel, you'll find a variety of videos addressing children's picture books, including practices, industry trends, general tips, opinions, and answers to FAQs. About Youtuber Pegasus is dedicated on providing quality reading and learning material for children aged 0 years to 12 years. Pegasus For Kids is an initiative for parents by B.Jain and Pegasus publishers to expand the intellectual, social, and emotional capital of young generation through books. CONGRATULATIONS to every youtuber that has made this Top Children's Book Youtube Channels list! This is the most comprehensive list of best Children's Book Youtube Channels on the internet and I’m honoured to have you as part of this! I personally give you a high-five and want to thank you for your contribution to this world.